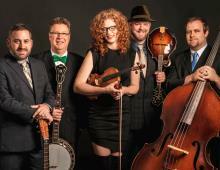 Bluegrass Heritage Festival – Michael Cleveland, Becky Buller, & much more! Get your tickets and make your hotel reservations today for a new festival and jam weekend experience! 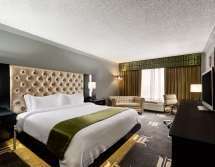 Check into the Wyndham on Friday and stay all weekend! Listen, jam, eat, and socialize with your old (and new) friends all weekend! 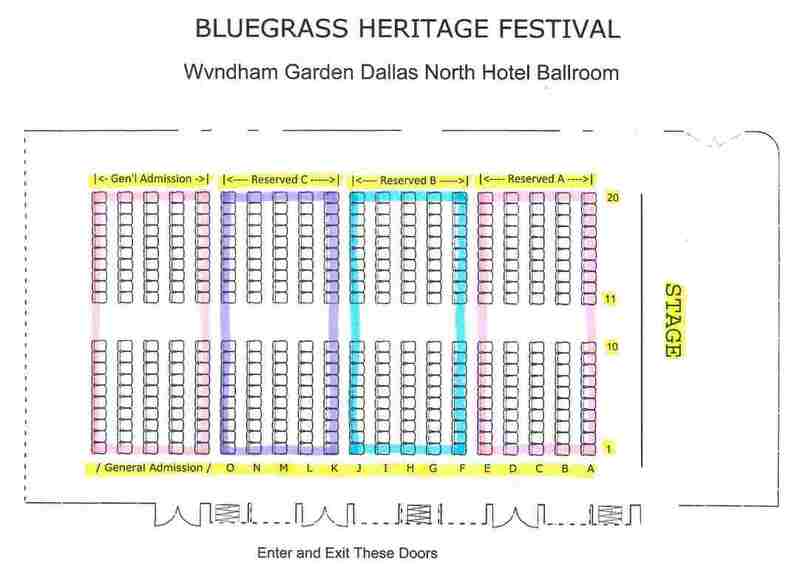 Click here for a diagram of the Wyndham show seating area. And here’s the Wyndam festival floor plan. Click Get Your Tickets Now to select your seats. Festival admission includes all performances, workshops, and “jam with the band” experiences. Reserved-seat weekend passes start at $42 for the ENTIRE WEEKEND and our best reserved seats are only $52. Your ticket includes the Sunday morning GOSPEL SING with the Po’ Ramblin’ Boys! Get your tickets now! 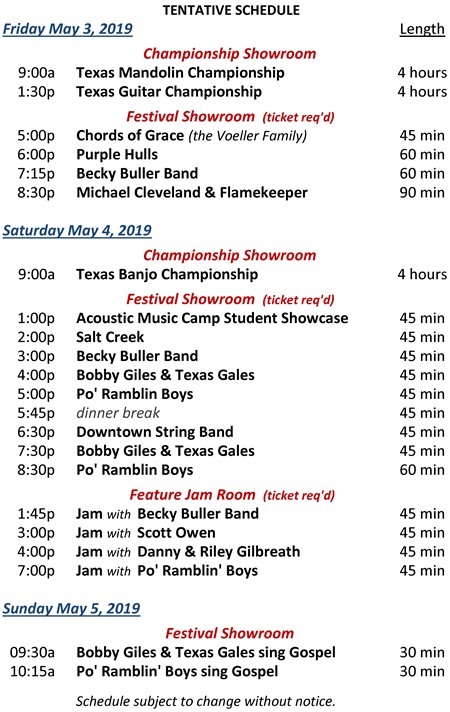 Arrive on Friday for the Texas State Championships – banjo, mandolin, and guitar! Watch for free or sign up and compete for cash prizes and a ticket to the National Championships in Winfield! 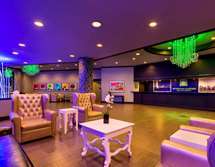 The Wyndham Garden has invited us to fill the hotel with music and non-stop jamming! Jam rooms will be available in the conference area, and the first and second floors will be designated jamming floors – so you can jam in your rooms! The upper floors will be quiet floors for light sleepers. Download a copy of the Wyndham Garden Hotel Diagram right here! 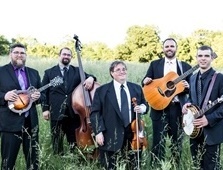 Don’t miss the Sunday morning GOSPEL SING with Po’ Ramblin’ Boys! Festival wristband required. Download and print a copy of the Tentative Schedule here. Our events simply could not happen without support from our sponsors. Ticket sales alone rarely cover the band and show costs. If you’d like to help and get valuable exposure for your business, we’d love to have you! Sponsorships begin at $500 for the festival and include two VIP Sponsor tickets, two nights at the Wyndham during the festival, and sponsor recognition from the stage and in the program, and more. Please e-mail us (use the Contact page) if you would like to help! Thank you! 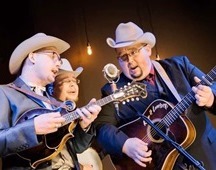 Acoustic Music Camp, three days of musical instruction in a friendly, supportive environment, will also be held at the Wyndham on May 2-4, 2019 in conjunction with the Bluegrass Heritage Festival! The camp will be taught by members of the Becky Buller Band along with Gerald Jones and others. Get details at the Acoustic Music Camp site. Sign up, get your festival ticket, and enjoy a rich musical experience! How Does Ticketing Work? We’re using our usual ticketing service, Brown Paper Tickets, so that you can select your own seats. If you have difficulty, call them (24/7) at 1-800-838-3006. Our folks have reported receiving excellent service. If you are not satisfied, email us (use the Contact page). We will take care of you. Can I select my seats? Well, you’re in luck! First, take a look at the visually-accurate seating chart of the Wyndham showroom seating chart. Next, select a quantity next to the price of the tickets you want to purchase, and click “Add to Cart.” (The seats closest to the stage are the higher-priced tickets.) You’ll see a chart of the seating area, and the available seats will be in color (the seats already sold are greyed-out). Be sure to choose “Let Me Choose My Seats” at the bottom! Then you can pick your seats and click “Save Seats” to finalize your purchase. If you have problems, call Brown Paper Tickets (see the paragraph above). Can I come and go at the Festival? Of course. When you arrive at the Wyndham, check in with your ticket and get your wristband. The wristband will be your pass to get into the show and any/all workshops and “jam with the band” experiences. Parking is free, so come and go as you like. Can kids come? We always encourage young people to come and enjoy the music. Kids 15 and under will be admitted free for GENERAL ADMISSION seating with their parent or guardian. All reserved seats are reserved for the ticket holder, so if you have reserved seats and want your kids to sit with you, they need reserved seat tickets as well. But your kids are welcome to sit with you in the general admission seating. What about food and drinks? 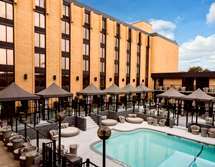 The Wyndham is a full-service hotel with an excellent restaurant and bar, and of course hotel guests may bring food into their rooms. There are also dozens of restaurants within easy driving distance of the Wyndham. RV Parking/Camping. The City of Farmers Branch has informed us that the owner of the vacant land directly beside the Wyndham Garden, at the intersection of Ford Road and Villa Creek, will permit RVs and campers to park on the land during the Bluegrass Heritage Festival. The Bluegrass Heritage Foundation has no rights to or authority over that land, so if you use the land, it’s entirely at your own risk. We are simply passing along the message from the City of Farmers Branch. If you park or camp there, PLEASE be respectful and leave the area as clean as (or cleaner than) you found it. Showroom Seating Policy. Reserved seats are reserved for the reserved seat ticket holders at all times. Your seat number will be shown on your reserved seat ticket, so please keep your reserved-seat festival ticket with you while you are in the showroom. General admission seats are available on a first-come, first-served basis. General admission seats that are not occupied may be used by anyone with a wristband. A festival wristband is required for all seats. Please keep your wristband with you and visible at all times. Any personal items left in GA seats more than 15 minutes may be removed by staff or other patrons. BHF is not responsible for lost or stolen personal items, including musical instruments. Instruments will not be allowed in the showroom seating area because they may inconvenience other attendees seated in the area. Is there something other than the Festival for my family to enjoy? Absolutely! If you have family members who want to do something other than bluegrass, let them enjoy one of the other area attractions. There’s plenty to do around the Wyndham. The Farmers Branch Historical Park is an easy walk a few blocks up Ford Road. The Sam Moon shopping center is also walkable from the hotel. For bigger shopping malls, Grapevine Mills is a few miles west (near DFW Airport) and the Galleria is a couple of miles east (intersection of LBJ Frwy/Hwy 635 and Dallas North Tollway). North Park Mall, and Neiman Marcus, are a few miles to the south. Attractions like the Farmers Branch Rose Garden, Dallas Zoo, John F. Kennedy Memorial, Sixth Floor Museum, Dallas Museum of Art, Perot Museum of Nature and Science, Frontiers of Flight Museum, Cavanaugh Flight Museum, George W. Bush Presidential Library and Museum, Dallas World Aquarium, and Dallas Arboretum & Botanical Gardens are all within easy driving distance of the Wyndham.